But in the color shown in the picture (red/red). Size 8 - I'm fairly big handed guy so they barely fit me. Once used, and only reason to sell is the size. 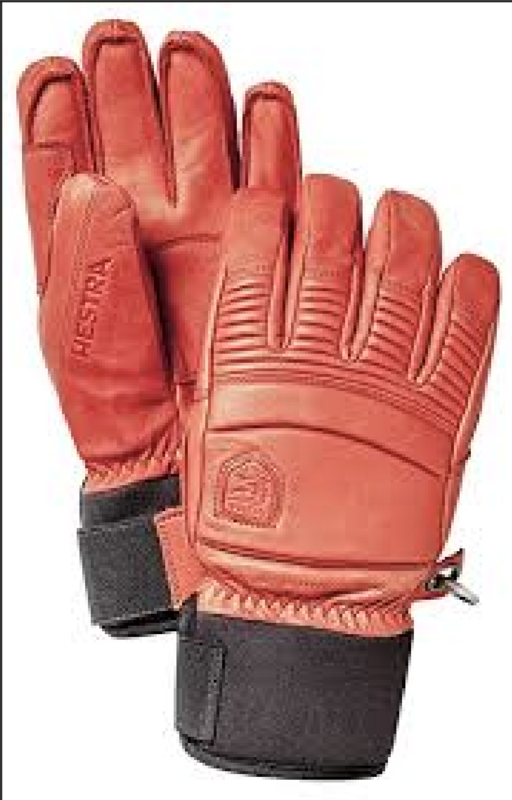 Treated once with hestra glove grease. Bought from Hestra shop, recepit available.